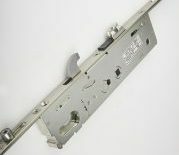 We supply door locks from leading manufacturers Yale and Fullex. Our locks are Secured by Design and PAS 24 accredited, and have been tested to 200,000 cycles, ensuring you get the very best in security and durability for your doors. Britain’s most popular lock features patented pre-compression roller engagement technology for high security. The Lockmaster has 3 opposing steel hooks and 2 steel anti lift pins, and is available in 2 or 4 roller cam options. With a 10 year manufacturer guarantee, the Lockmaster delivers the very best in security, operational performance and corrosion resistance. Secured by Design, Pas 24. 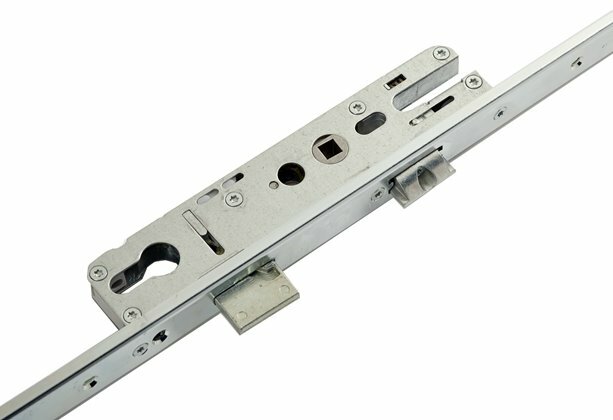 Designed with maximum security and reliability in mind, the Fullex XL door lock has 3 opposing steel hooks and 2 steel anti lift pins, and can be specified with either 2 or 4 roller cams. 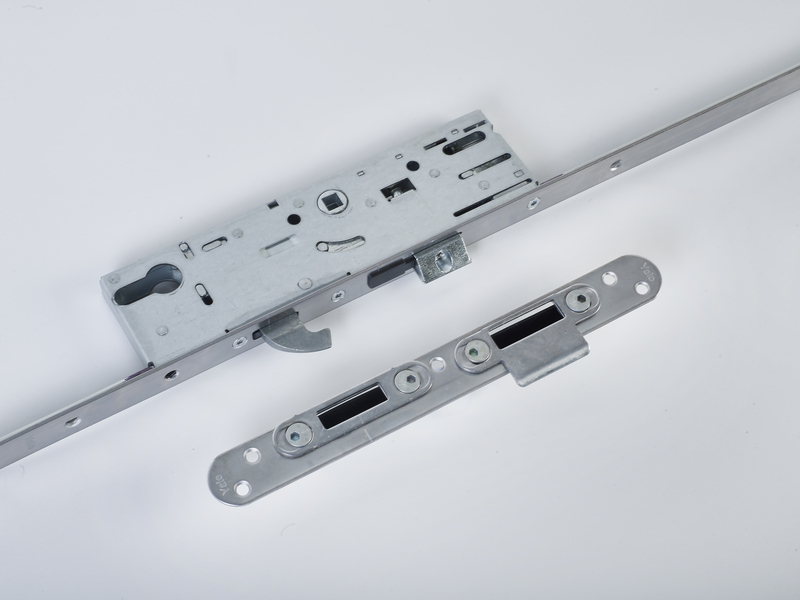 To ensure the highest level of flexibility, the lock is extendable top and bottom as standard. Fullex XL is also highly corrosion resistant, in accordance with BSEN1670 Grade 4. Secured by Design, Pas 24. The Kenrick lock is designed to be highly secure and reliable, featuring 3 sintered steel hooks, 2 steel anti lift pins, and 3 roller cams. 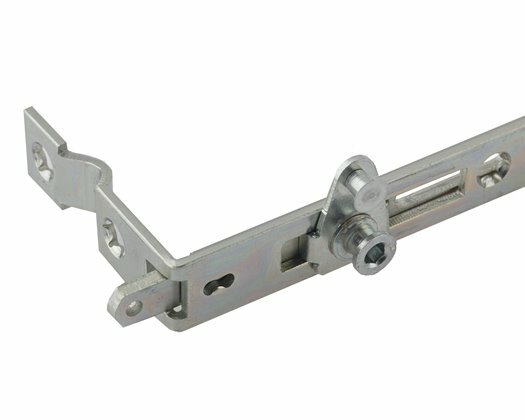 It’s outer hooks are bi-directional to offer extra security and comes with a sprung gear box as standard. 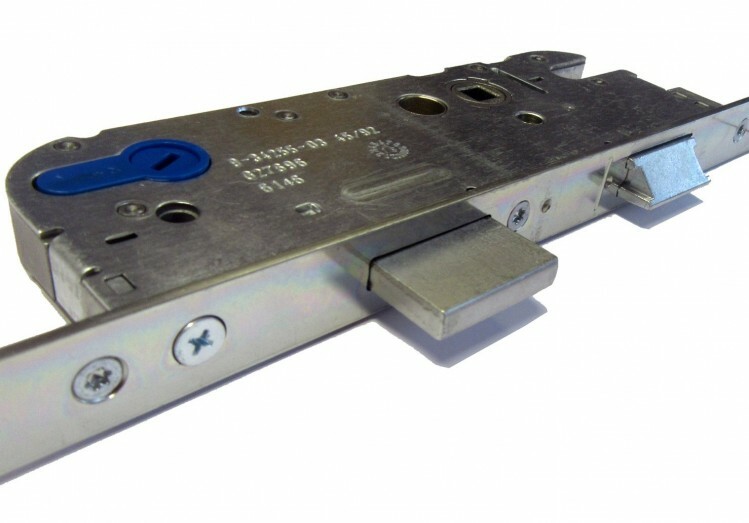 The Kenrick Lock is also highly corrosion resistant, in accordance with BSEN1670, and is both Secured by Design and Pas 24 capable. The mechanical self locking systems by Gretsch-Unitas dispense without the need to actuate the central deadbolt by key. Whether for fire protection doors, panic doors, or applications in a private home – these systems provide a comfortable solution everywhere. The Yale AutoSecure is a new multi-point locking system from the world’s favourite lock company. Designed, developed and tested to Yale’s exacting standards, it delivers high performance security and enhanced service life of composite and timber doors. Ideal for narrow door sets the new Yale Lockmaster 28mm backset multipoint lock fits into slim sightline profiles and is available in standard 16mm euro groove and 24mm u-channel varients.